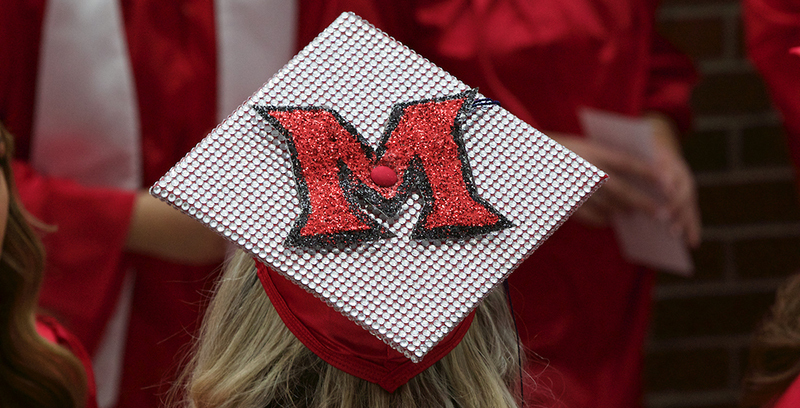 Miami University will present 1,299 degrees during its fall commencement ceremony to be held at 3 p.m. Friday, Dec. 14, in Millett Hall. President Gregory Crawford will preside at the ceremony. Conferral of diplomas will include 20 certificates, 76 associates, 821 bachelor’s, 365 master’s and 17 doctorates. These numbers reflect data and survey responses from an in-house First Destination Survey. 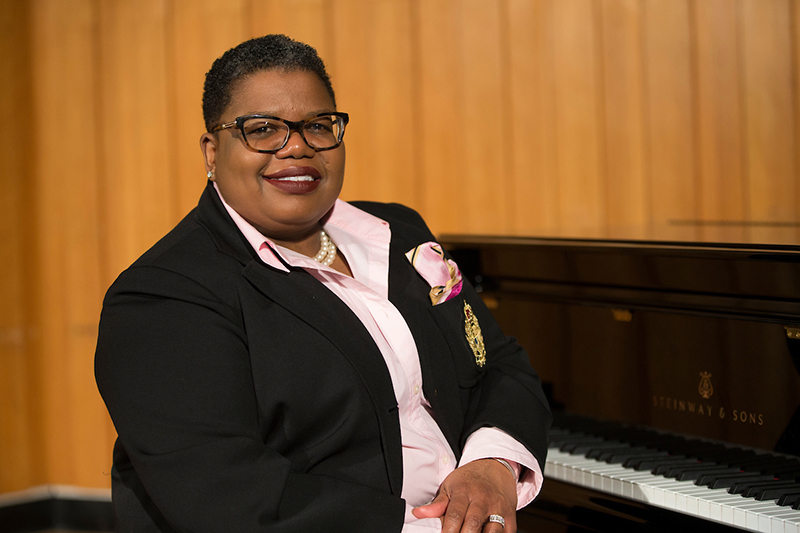 Tammy Kernodle, professor of musicology, will give the keynote address during the Dec. 14 commencement ceremony. Tammy Kernodle, professor of musicology, is the keynote speaker. Kernodle received the 2018 Benjamin Harrison Medallion. The Benjamin Harrison Medallion Award is one of the most significant recognitions Miami offers faculty for contributions attesting to qualities of teaching, research and/or service. Kernodle’s “ . . . work in the intersection of jazz, gospel and freedom songs, in the influence and impact of (particularly female) African-American musicians, the civil rights movement, and women’s studies is extraordinary and breathtaking in its scope,” said one nominator. Kernodle is serving a three-year term as president of the Society for American Music. In 2014, she was honored for her teaching with Miami’s Effective Educator Award. In addition to the department of music, Kernodle is an affiliate faculty of American studies, black world studies and women, gender and sexuality studies. The commencement program will last about 90 minutes and is open to the public. No tickets are necessary. The ceremony will be streamed on Facebook Live. All bags will be checked upon entering the arena. Please plan to leave all nonessential items in your locked vehicle and plan to arrive early. More information and the link to the Facebook Live streaming is on the commencement website.